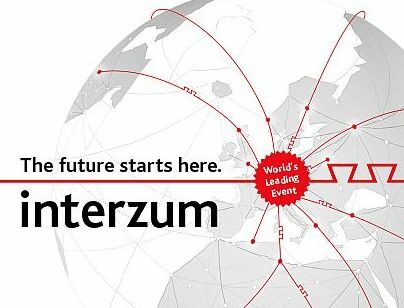 WE WILL BE AT INTERZUM 2019, FROM 21st TO 24th OF MAY. YOU WILL FIND US AT THE HALL 5.2. STAND J-018.